So for our lawyers out there what exactly does that mean? This ruling – which of course we will appeal – simply addresses the team’s federal trademark registrations, and the team will continue to own and be able to protect its marks without the registrations. The registrations will remain effective while the case is on appeal. 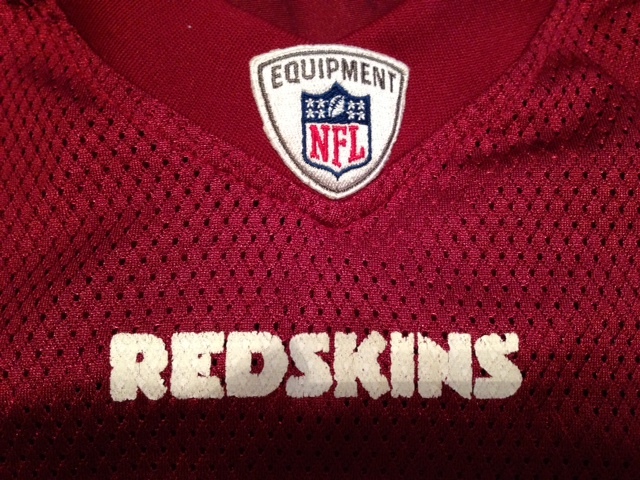 When the case first arose more than 20 years ago, a federal judge in the District of Columbia ruled on appeal in favor of the Washington Redskins and their trademark registrations. As the district court’s ruling made clear in 2003, the evidence ‘is insufficient to conclude that during the relevant time periods the trademark at issue disparaged Native Americans…’ The court continued, ‘The Court concludes that the [Board’s] finding that the marks at issue ‘may disparage’ Native Americans is unsupported by substantial evidence, is logically flawed, and fails to apply the correct legal standard to its own findings of fact.’ Those aren’t my words. That was the court’s conclusion. We are confident that when a district court review’s today’s split decision, it will reach a similar conclusion. It is astounding that the petitioners did not submit any evidence regarding the Native American population during the relevant time frame, nor did they introduce any evidence or argument as to what comprises a substantial composite of that population thereby leaving it to the majority to make petitioner’s case have some semblance of meaning.